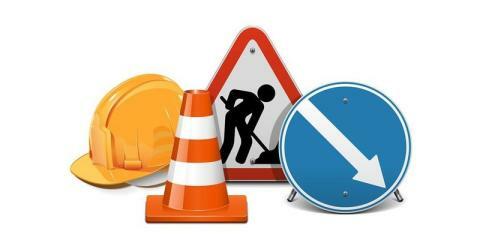 From Monday 5 June to Friday 9 June from 7pm until 7am each day Flint Hill Front Street will be closed between South Meadows and north of the Crematorium entrance. Services 6/6A - between Harelaw Bank Top and Flint Hill Bank Top, Services 6 & 6A will operate via North Road in each direction, serving all stops, but omitting Dipton and Flint Hill. Service 16A - unable to serve Flint Hill, Ewehurst Road or North Road, please use stops on Co-operative Terrace or Harelaw. Service X70 - unable to serve Flint Hill or Flint Hill Bank, use stops on Co-operative Terrace or North Road.